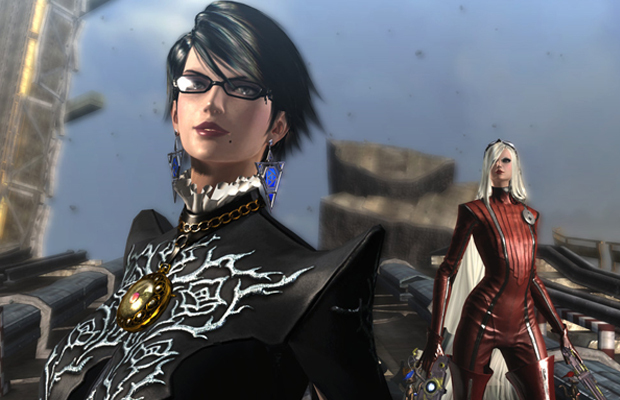 Platinum Games has been hard at work developing Bayonetta 2 on the Wii U. A teaser was shown last year at Nintendo’s Wii U showcase in NYC, but since then, Sega fanboys haven’t seen jack. Interestingly enough, Platinum brought out its development team to show off the latest gameplay footage of the exclusive Wii U sequel during Nintendo’s E3 showcase. Touchscreen gamepad functionality, along with off-the-wall action and boss battles is to be expected. Watch Evolve’s exclusive coverage from the Nintendo showcase.